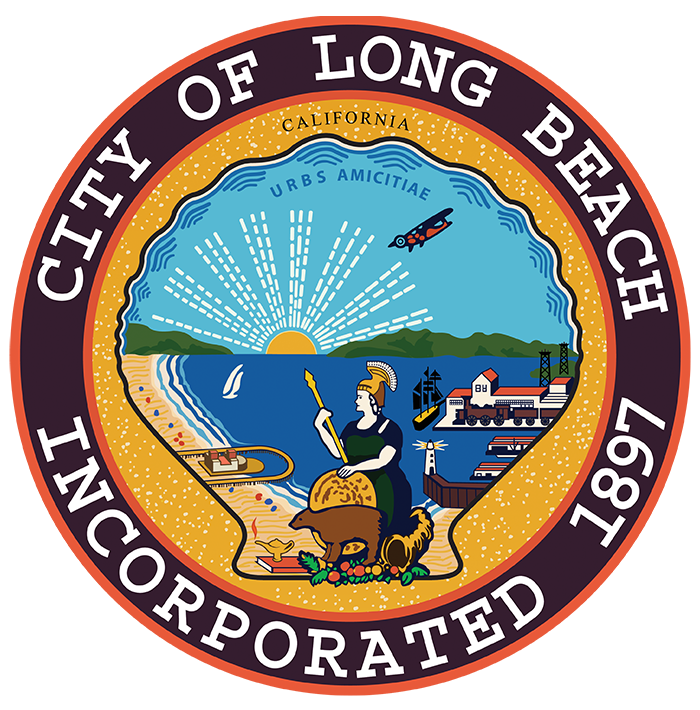 The Long Beach City Auditor receives authority from the 1907 City Charter amended in 2018 which defines the City Auditor’s responsibilities and establishes the Office. The accuracy and correctness of such books, records and accounts; that the City and Commissions thereof are receiving all monies, of whatsoever nature due it or them; and that such monies are allocated to the funds entitled thereto. Immediately upon the completion of such examination and audit, the City Auditor shall make and file with the City Clerk and City Council, a written report thereof. If, during the course of such examination and audit, the City Auditor discovers any irregularities, the City Auditor shall immediately make and file a written report thereof to the City Clerk and City Council. The City Auditor shall verify the cash in the City Treasury at least once a quarter and shall make a written report thereof to the City Council. A certified copy of every contract in which the City or any of its commissions is a party shall be filed with the City Auditor within ten (10) days after execution. The City Auditor shall be furnished a copy of all reports of a financial nature prepared by any department, commission, office or agency of the City. In the performance of his or her duties, the City Auditor shall have timely access to all City records, including but not limited to financial records, contracts, documents, systems, files, property and other internal records, unless restricted or prohibited by law. The City Auditor shall regularly review all systems and procedures for the disbursement of City funds and all its departments, commissions, offices and agencies and shall require such controls as deemed necessary to insure that such disbursements are made in accordance with applicable laws, regulations and policies. As evidence of this regular review, the City Auditor shall sign or cause to be affixed his or her facsimile signature to each check or warrant. 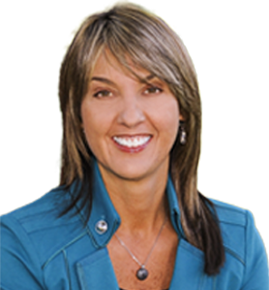 If the City Auditor objects to a disbursement, the objection may be overruled by a majority vote of the membership of the City Council or by such other independent commission or agency of the City having appropriate jurisdiction. The provisions of this or any other section shall not preclude the authorization and use of imprest cash funds to effect economies in the processing of nominal City expenditures, subject only to advance approval by the City Auditor of procedures, amount and general purpose of such funds. The City Auditor shall regularly review all systems and procedures relating to the receipt of funds by the City and all its departments, commissions, offices and agencies and shall require such controls as deemed necessary to insure that such receipts are properly deposited on a timely basis in the City Treasury. The City Auditor shall be elected by the qualified electors of the City and shall hold office for four years, and until a successor has been elected and qualified. To qualify for the office of City Auditor, a candidate shall be licensed to practice in the State of California as a certified public accountant and have been so certified for at least five years immediately preceding the date of filing of a nominating petition for the office of City Auditor. The City Auditor shall appoint all employees in his or her office, for whose acts he shall be responsible. Such appointees shall serve at the pleasure of the City Auditor. The office of the City Auditor shall consist of the City Auditor and such employees as the City Council may provide for in the budget.